they talk to you, counsel you, admit you to their living, speaking friendship. 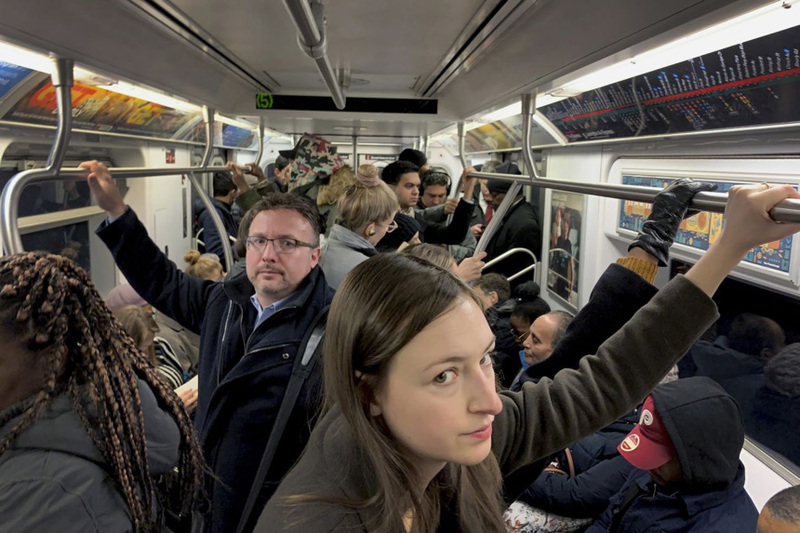 As a young man sprints across a subway car to grab a seat before a tired elderly gentleman can get there, the train can barely contain the side-eye from other passengers. The incident seems insignificant, but it says something about society. His advice may sound affected and fastidious, but it’s better than the nanny state. In the early 2000s, Mayor Michael Bloomberg launched a campaign against rude behavior. Subway riders could be fined $50 for resting their feet on a bench, theatergoers penalized for using their phones during movies and Broadway shows. New Yorkers didn’t take well to being “civilized” by their city government. The laws went largely unenforced and were ineffective. It’s good that America rejects formal class distinctions and—Mr. Bloomberg notwithstanding— doesn’t try to enforce civility by law. But that makes voluntary acts of considerateness, Peebles’s politeness “from the heart,” all the more essential. Perhaps the seat-stealing youth on the subway learned that lesson from his fellow passenger’s disapproving looks. Alexandra Hudson, a former civil servant and Rotary Scholar, is a writer in Indianapolis currently working on a book on civility. Follow her on Twitter @LexiOHudson. to get the latest news, updates, and more.